Emerging rapidly and impressively into the electronic music scene, producer Ethan Snoreck, more commonly known by his stage name Whethan, is making a name for himself and his music. At the young age of 19, he has already toured around the world to festivals like Lollapalooza, Outside Lands and even Coachella. In an interview following Whethan’s performance at the Sylvee last Thursday night, he spoke about how he found his sound and reached the present point in his career. Around the age of 12, his interest in music was piqued — he just loved listening to it. “I just wanted to try and make my own music, and once I jumped right in I was obsessed with it — I never wanted to do anything else,” Whethan said. Initially steadily influenced by Dubstep, including the likes of Skrillex and Daft Punk, he began listening to more relaxed sounds demonstrated by the likes of Flume and Tame Impala. While bringing big, heavy sounds to his tracks, he has managed to incorporate atmospheric vibes and electronic beats to develop the future-bass feel he is known for today. During his set, the music made you want to get up and dance and have a good time at any given moment. As soon as Whethan appeared on stage, the energy throughout the Sylvee changed. 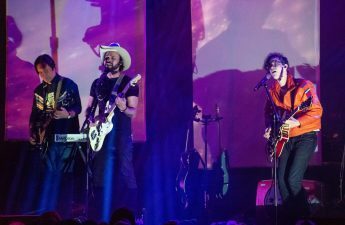 Throughout his performance, the hard-hitting sounds mixed with laid-back tones and mesmerizing visuals fostered a dreamlike state of comfort and joy. From original tracks to innovative remixes and even some new beats, the DJ wowed the crowd with such a positive atmosphere. Whethan said a lot of the visuals were built around scenes and settings, and these often matched the vocals or mood of the song being played. At one moment, the visuals depicted the character Alice falling down a rabbit hole during “When I’m Down,” while during others the environment would be transformed to fields of pulsating flowers. 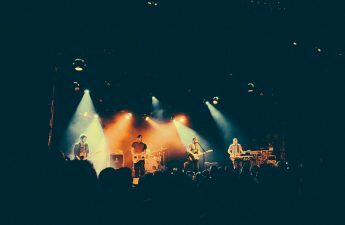 This ongoing theme of flowers enthusiastically accompanied the idea behind Whethan’s current ‘Life of a Wallflower’ tour. “It kind of describes how I feel a lot of the times. I feel like that’s a really interesting concept when you’re looking at it from the perspective of a DJ, when you’re onstage around tons of people who are dancing and you’re kind of just there — in your own vibe,” Whethan said. 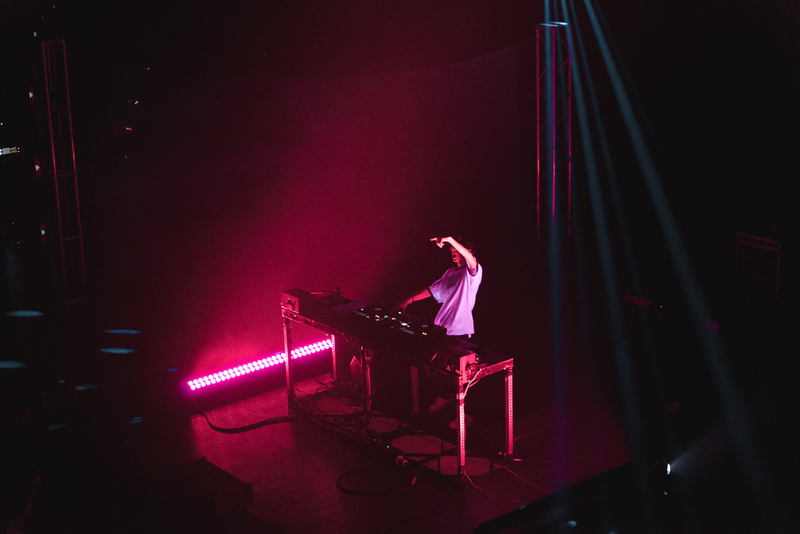 Though Whethan resonated with the mood of a wallflower, he connected well with the audience during his show, withstanding the stage and his DJ set up which may often seem like a barrier. 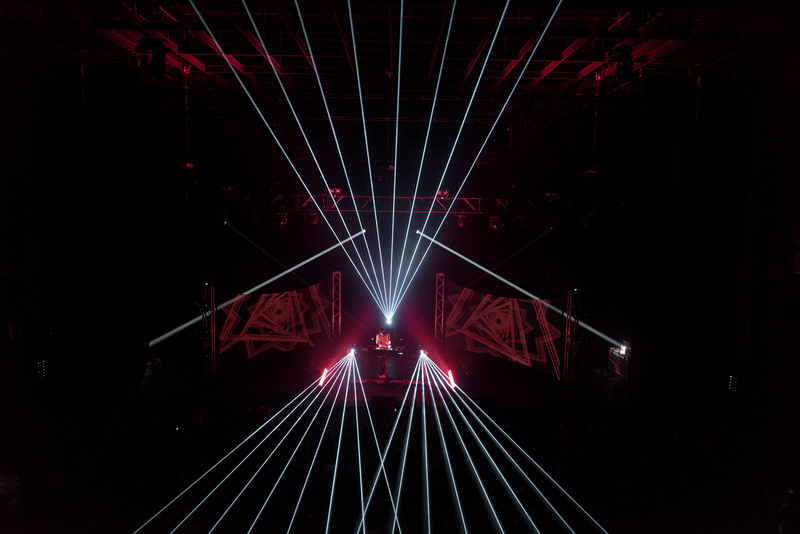 The inclusion of lights also helped the audience feel seen and connected to the full experience. Not only did beams of light flash across the theater in a variety of colors, but there were also moments where it felt like the spotlight was turned to the ground floor as opposed to the stage. Aside from the never-ending dance opportunities and shocking drops, Whethan’s songs don’t skimp on vocals, so fans wanting to sing along were not left by the wayside. Whethan often noted vocals as being the most important part of the track. “I still love working with undiscovered talent and unknown people to make awesome music,” Whethan said. 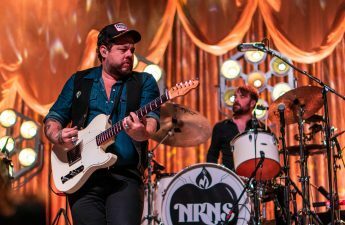 He has also worked with big names like Dua Lipa, Charli XCX and Flux Pavillion — his latest release included Portugal The Man and Tom Morello. Whethan’s EP, Life of a Wallflower, Volume 1 is scheduled to release soon. The album will include singles ‘Good Nights’ featuring Mascolo and ‘Radar’ featuring HONNE along with collaborations from a variety of musicians and a few solo Whethan tracks. 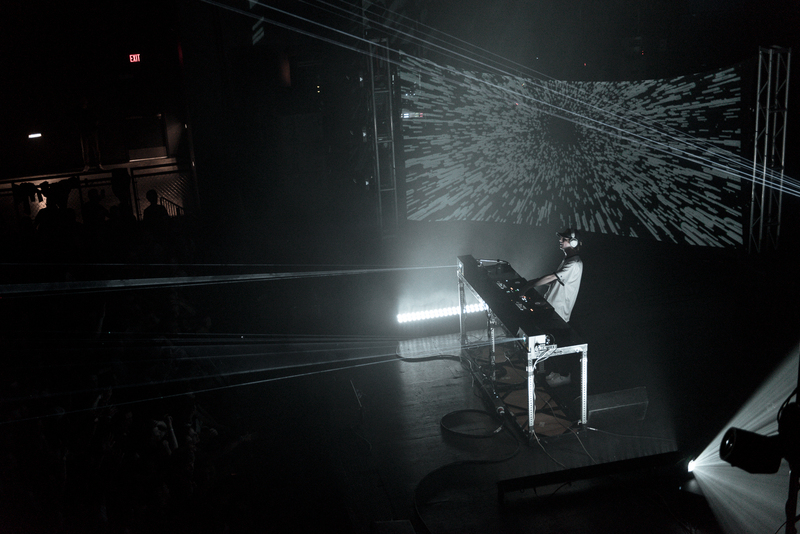 It seems the sky’s the limit for this artist as he continues to pave his path into the electronic music sphere.